Relocating your home from Ft. Lauderdale is tough, but you don’t have to do it alone. Whether you’re preparing for a new job, a new family, or a fresh start on a new property, Bekins of South Florida is here to make the move from Fort Lauderdale to Connecticut an easy one. Our professional movers offer everything you need for a stress-free transition, including long-time industry-leadership and exceptional credentials. As a BBB accredited business and a certified ProMover with the American Moving and Storage Association, our commitment to quality stands strong. Our global network of moving and storage professionals can help you with all your long-distance moving needs throughout Florida and the United States. 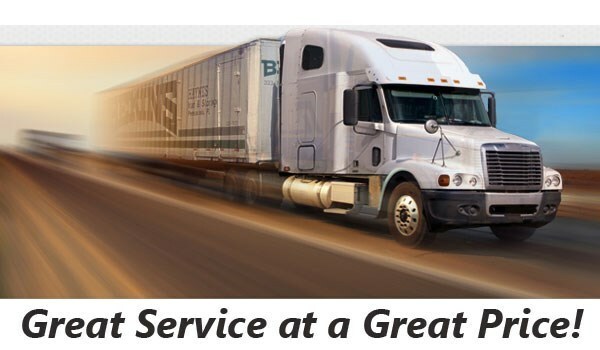 As a member of both the American Moving & Storage Association and the Florida Movers and Warehousemen’s Association, the Bekins team has extensive experience and training handling long-distance moving projects. We have all the cutting edge resources we need to make your move from Fort Lauderdale to Connecticut a success. 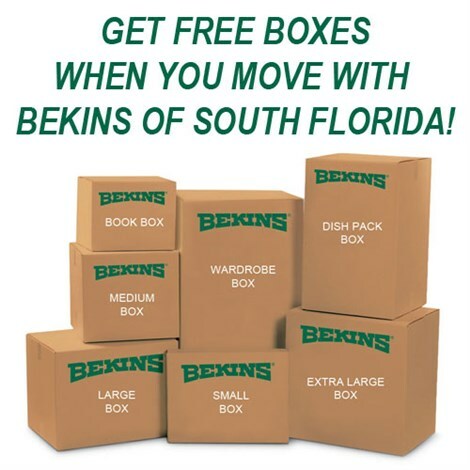 Call Bekins of South Florida now to learn more about our Fort Lauderdale to Connecticut moving services, or fill out our online form to schedule a free, no-obligation moving estimate from our friendly specialists.